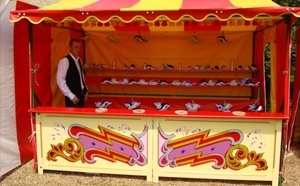 The hoopla stall is one of the most well known stalls that you will find at a funfair or fairground. Hoopla’s aren’t just for the funfair, they are great for music concerts, corporate events and parties. 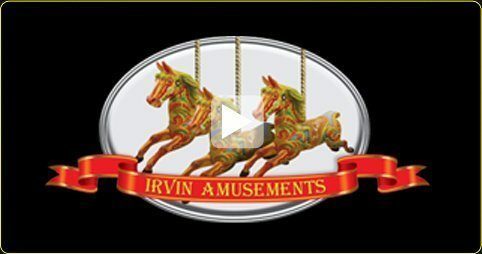 If you are interested in hiring the hoopla stall, contact Irvin Amusements. Other Victorian stalls for hire include ball in a bucket.